The family of adidas Yeezy sneakers is constantly evolving with new colors and silhouettes. This week, we’ve finally got confirmation of another new look coming to the Yeezy Boost 700 V2. Check out the triple black “Vanta”, coming soon. We’ve said it plenty of times before, but adidas Yeezys are going big in 2019. Earlier this month, the Three Stripes CEO Kasper Rorsted stated that the Yeezy line would be releasing 20 new shoes this year, meaning we have plenty of Kanye to fill the rest of the year. One of these upcoming releases was recently leaked online, showing a stealthy colorway of the Yeezy Boost 700 V2. However, we’ve already seen the shoe on the man himself, Ye. 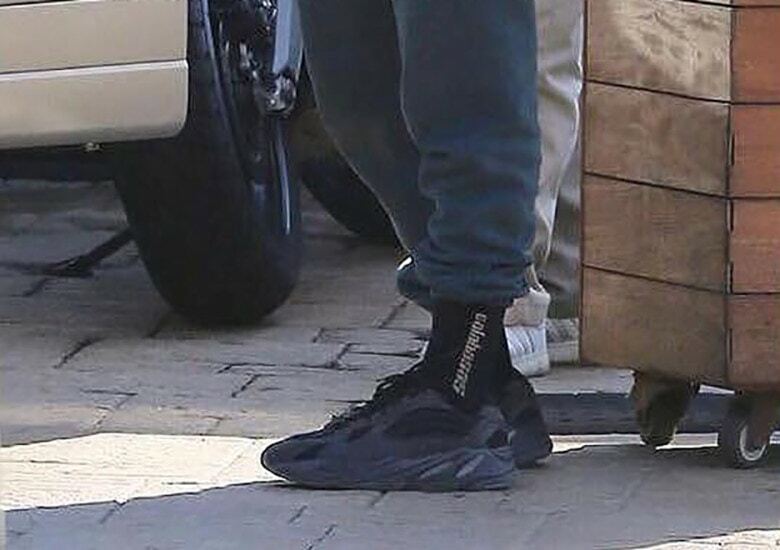 Back in December 2017, Kanye was spotted leaving a restaurant wearing a previously never before seen Yeezy 700 V2 in a blacked out look. However, the pair that is releasing later this year is expected to make some changes to the fan-favorite Yeezy silhouette, swapping the leather for suede and removing one of the four stripes on the quarter panel. 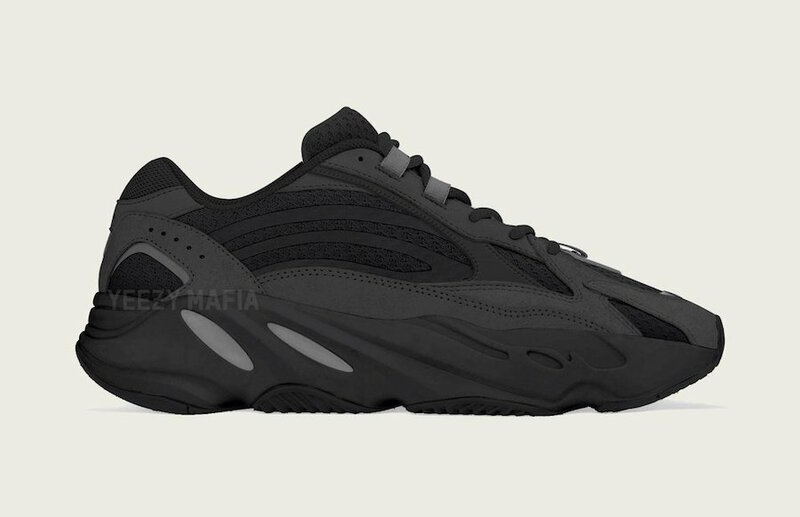 According to the YeezyMafia, who shared the mockup of the stealthy new adidas Yeezy Boost 700 V2, the dark color scheme is “coming soon”, though no specific date has been announced. As with previous Yeezy 700 releases, these are likely to retail for $300, though the material changes could amend this if by only a few dollars. 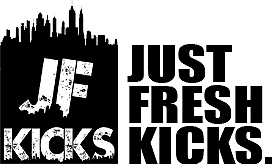 Stay tuned to JustFreshKicks for more information on how to score your pair.